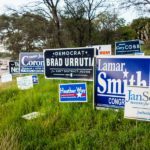 HomeAnalysisDACA: are Republicans about to gift Texas to the Democratic party? We previously 1) covered the impact of Ronald Reagan’s Amnesty Act of 1986, resulting in the shift of California’s population to Hispanic majority and consequentially making the state a bulwark of the Democratic Party, the Republicans’ rival. 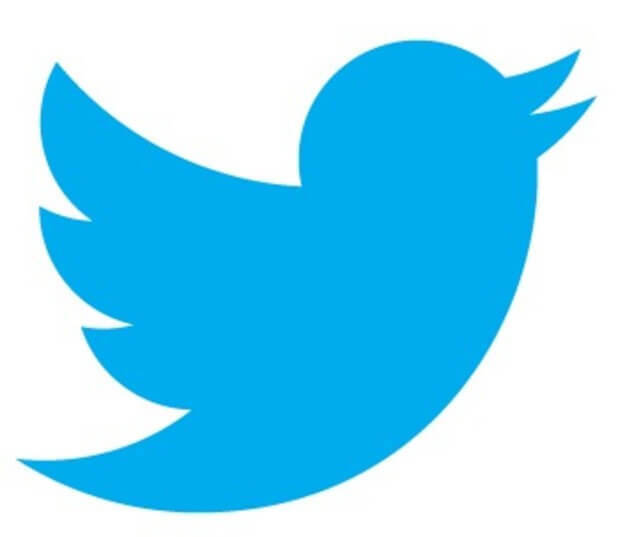 There are a few questions to be addressed here: it is unclear where the estimate of 1.8 million given by the White House exactly comes from. At the moment, 124,000 of the 800,000 DACA subscribers are from Texas. There are an estimated 1.47 million illegal immigrants in Texas, 24% or 354,000 of which are under the age of 24,3)eligible for the DACA. As far as voting habits are concerned, some say the split between Hillary and Trump was 2 to 1, others say it was 4 to 1, with the Hispanics voting predominantly for Hillary.7) Polls did not prove to be exactly accurate, so we’ll continue our analysis with both scenarios. 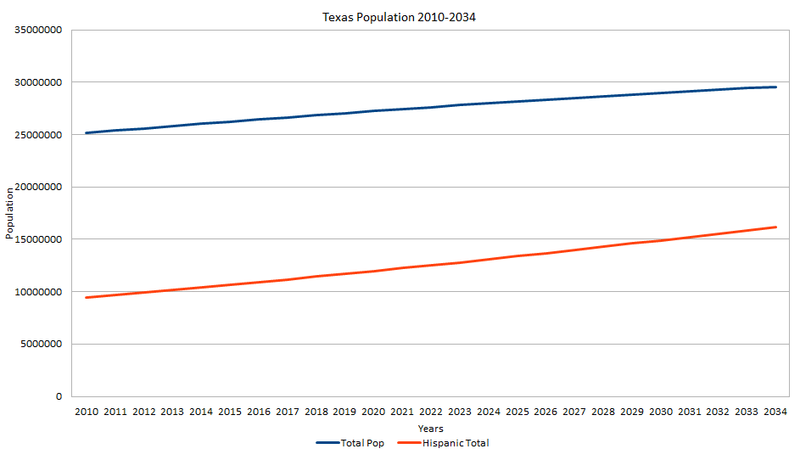 Although the Texan population would jump from roughly 40% Hispanic now, to 46% in 2028, it will be politically counteracted by a notable low turnout among the Latinos, as compared to the 62% of Whites, 57% of Blacks, and 47% of Asians.8). TLB recommends GEFIRA for a world view and analysis of Geopolitics and the Economy.